Last year we started what we anticipate to be an annual tradition of evaluating the top 25 early childhood education blogs. 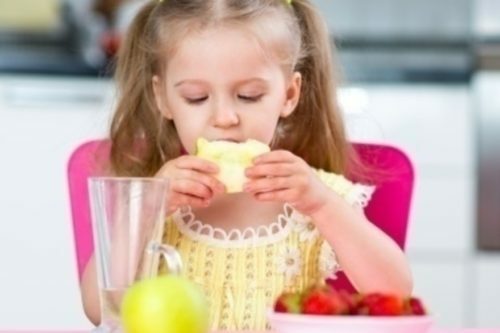 In the process of evaluating all of the blogs out there it is amazing to see all the phenomenal content that is being created, in particular many of the practical ideas that can be implemented in any early learning program immediately. While we stick to the top 25 early childhood education blogs, there is so much more amazing content out there. However, with the top 25 we can be sure that there is great content that is relevant to you because the number of people that visit and reference the site. As with last year, our only major requirement was that the blog’s primary focus was on early childhood education, including kindergarten. 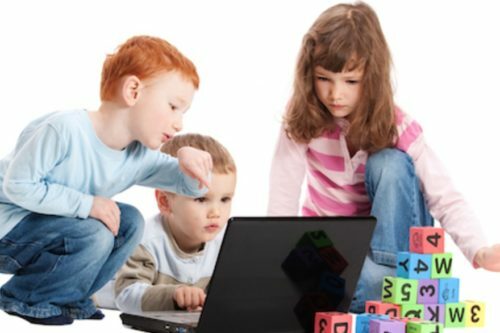 Again, we focused on three criteria for ranking the top early childhood education blogs. First is the popularity of the blog, which is measured by the number of visitors to the blog. Second is the authority of the blog, which is measured by various factors, primary of which is the number of sites linking to the blog. Third is the recent growth of the blog, which is measured by growth in the number of visitors and number of sites linking to the blog. We hope that you’ll find this list of top blogs helpful in your search for ideas and news about early years education, preschool and child care. 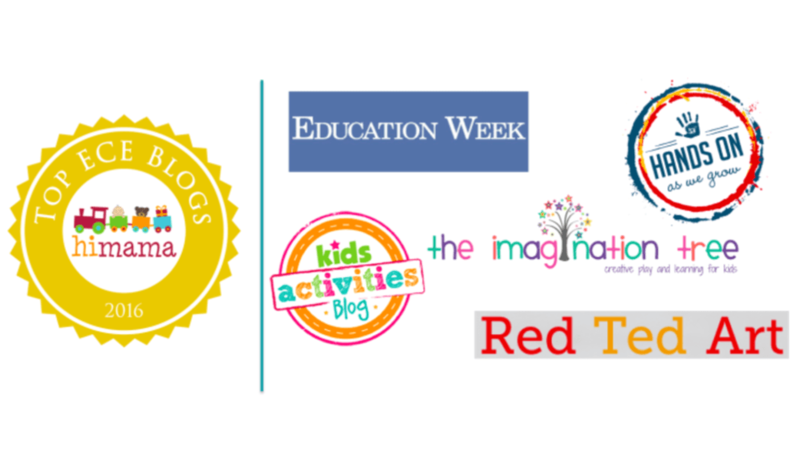 Congratulations to those who made the list of the Top 25 Early Childhood Education Blogs for 2016!